A year after release, Overwatch players on PS4 and Xbox One now have recourse for the trash Mei who won’t stop icing her teammates into the spawn point. 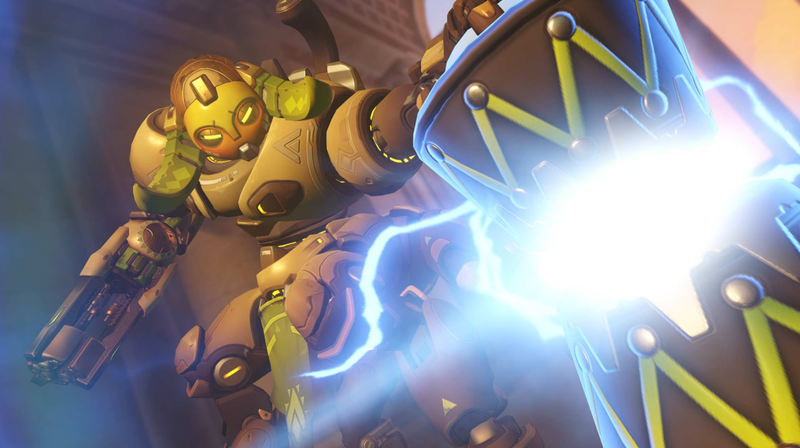 Overwatch, a pleasant game that recently has taken a turn for the toxic, has gotten flack for how long console players waited to get their reporting system. Rampant griefing and poor teamwork, which are reportable offenses on PC, could make Overwatch’s play environment on console rough. Today’s patch, which also includes a new Deathmatch mode and map, made reporting someone on console about as easy as reporting someone on PC. To summon Blizzard’s righteous fury on some shitlord player, you can select that player from your “recent players” list. A drop-down menu now has the “Report” feature. You can report them for abusive chat, griefing, poor teamwork, and any of the other myriad other fun Overwatch play strategies—I mean, troll behaviors—listed. Adding a reporting feature to Overwatch on console is Blizzard’s latest move in its battle against its semi-recent plague of toxicity. Late July, after complaints that Overwatch’s reporting system is toothless, the dev team ramped up punishments due to the unruly on PC. Today, speaking to DotEsports, game director Jeff Kaplan went a step further, saying that “Pretty soon, we hope for silences to go away all together and only have suspensions and bans for punishments.” Players who are toxic in competitive matches will get booted much quicker, too, he added. Will Blizzard’s recent efforts against rude behavior be enough to get me back into Season 6’s Competitive Mode queue? We’ll see. Additional reporting by Heather Alexandra.